Bonjour, lovely readers! Today, I have eaten entirely too many chocolate eggs and covetously eyed my aunt's Passover menu, just as this weekend demands. Perhaps it's my southern upbringing, but all these anthropomorphized rabbits make me long to channel Lilly Pulitzer. 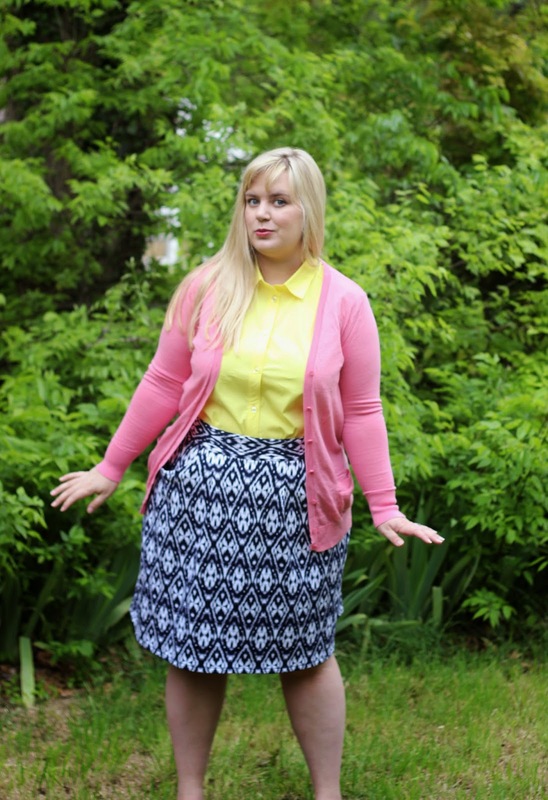 It's the season for lemon, lavender, and bold prints! 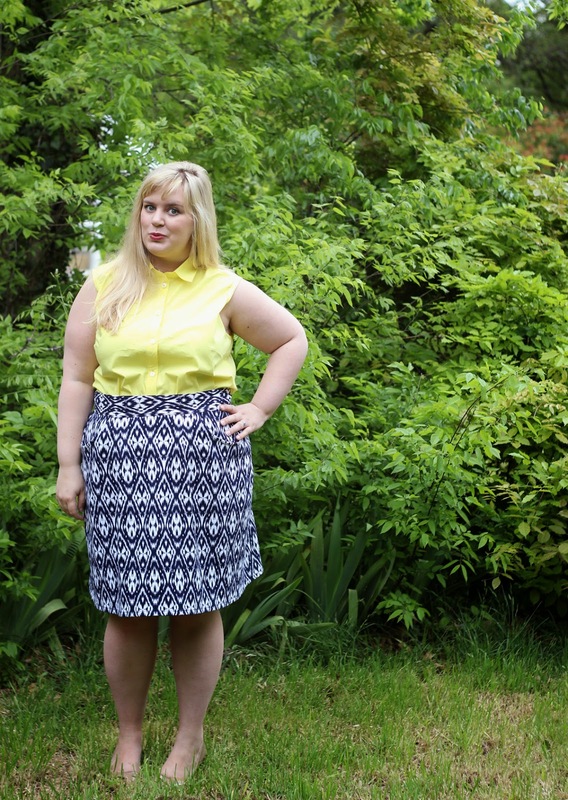 Which brings me to this month's Mood Sewing Network projects: a lemony Archer blouse and ikat-print Peggy skirt. Full disclosure, this post is going to focus on the Peggy skirt, because the Archer demands a full review and better pictures. I made all sorts of alterations to this pattern, including adding a dart and (accidentally, but successfully) sewing wider seams. When tucked in, as this outfit demanded, the Archer really didn't photograph well. It works much better untucked or with a knit bottom, like Thursday's Mabel skirt. This Peggy, however, photographed beautifully. I love this skirt, y'all! Thanks to everything else happening this month, I decided to streamline April's Mood project. I wanted gorgeous fabric, paired with a simple tried-and-true pattern. For the pattern, I settled on my favorite skirt pattern, Bluegingerdoll's Peggy. For the fabric, I did something every sewist loves to do: copy an elegant friend. Sam's delightful colleague, Sarah, has an ikat skirt I've been coveting for ages. It's just the right navy-and-white fabric to be at once a print and a neutral. 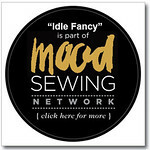 Even better, Mood stocks a stretch cotton twill that is practically identical! A few episodes of The Paradise later, I had the perfect copycat skirt! 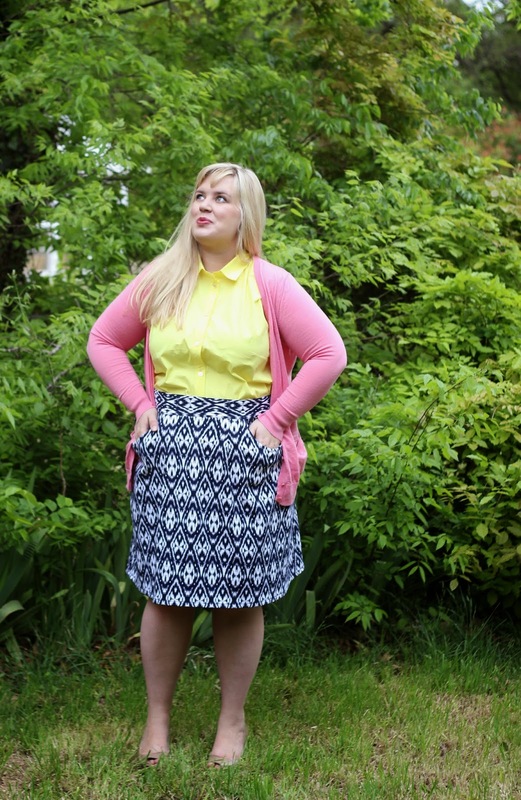 As I've blogged about before, the Peggy skirt is such a quick, enjoyable project to sew up. It's a lovely, a-line silhouette with a flattering high waistband. The only alterations I made to this one were to cut the waistband on the crossgrain, in order to add visual interest, and to use a narrow machine hem. With a heavier weight fabric, like this twill, I just find traditional hems way too bulky. There's really no other construction detail to note, since I've made this so many times now! TNT patterns may be somewhat unexciting to blog about, but I love sewing them up. It's such a stress-free experience, when I'm assured something will fit both me and my lifestyle. 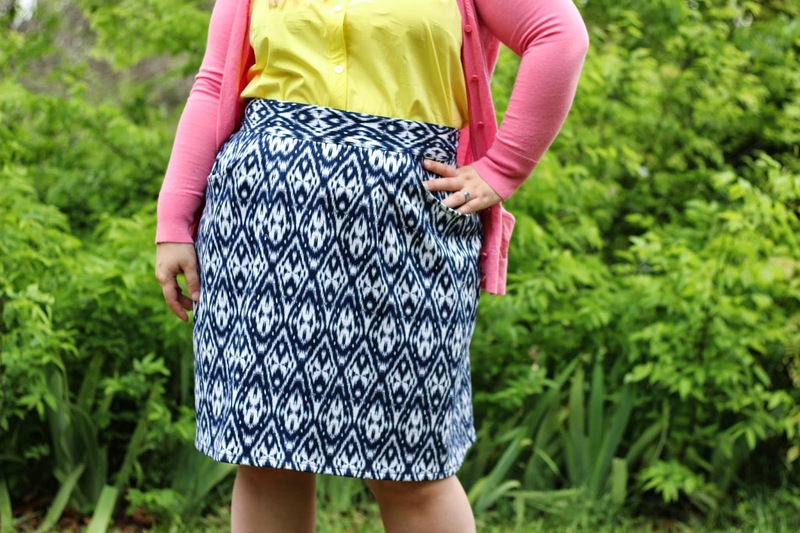 For me, the Peggy skirt is always flattering and always easy to wear. What's better than that? So, tell me, dear ones. What are your tried-and-true patterns? Is there one pencil skirt or wrap dress pattern you just can't stop sewing? Also, be sure to check out Laurence's gorgeous makes this weekend, as part of the Curvy Colette blog tour. Her broderie anglaise Moneta was so lovely! Everything! I can't get enough of this pattern. Took a narrow hem, instead of my standard deep hem. Cut the waistband on the crossgrain, to take advantage of the print. 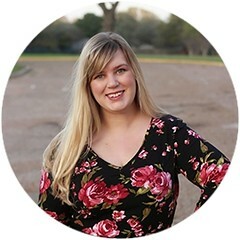 Announcing the Curvy Colette Blog Tour!